The Maori culture of New Zealand includes a history of unique tattoos that appear to have originated before the Maori recorded their origins. 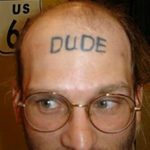 Using a technique that no other culture originally used, the mystery of the tattoos, along with the fact that the designs are typically created on the face, has garnered a lot of recent attention. 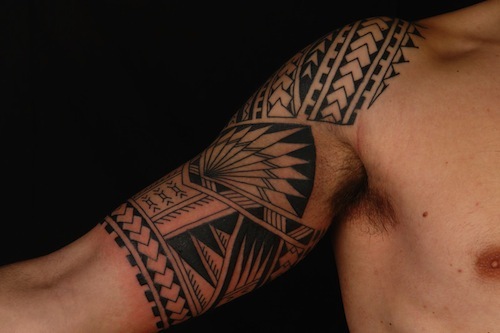 Tribal tattoos like those of the Maori are not only intricate, they tell a story. 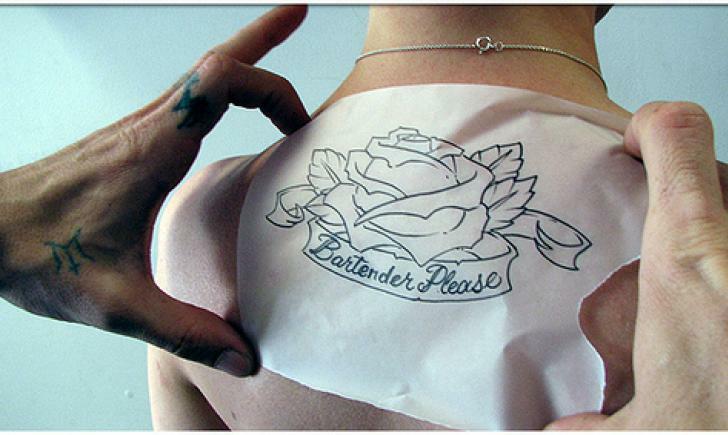 Different sections of the body (or in the case of Maori tattoos, the face) carry meaning or status. For example, rank within the tribe is typically designated with placement at the center of the forehead, while a person’s type of work is shown with a design on the cheeks. Maori tattoos, known as Ta Moko, are considered sacred by the Maori, so authentic tattoos should not be used by non-Maori; however, many beautiful related designs have been created that are available for anyone who appreciates this tattoo style. 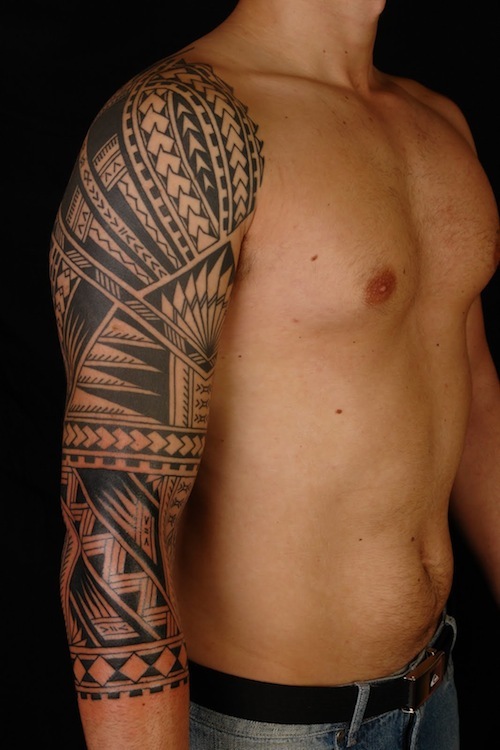 Placement of the tattoo will be a major consideration even for non-Maori people. Consider where and with whom you work; a facial tattoo or some other easily observed design is not appropriate for every workplace (for example, banks or stockbrokers). 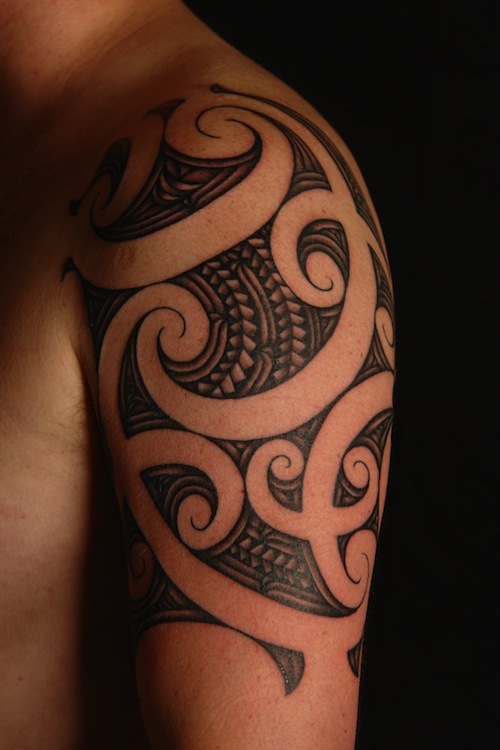 Not all Maori designs involve the face though, so a tattoo on the shoulders, arm, or torso may still provide the design and effect desired without creating difficulties with employers. 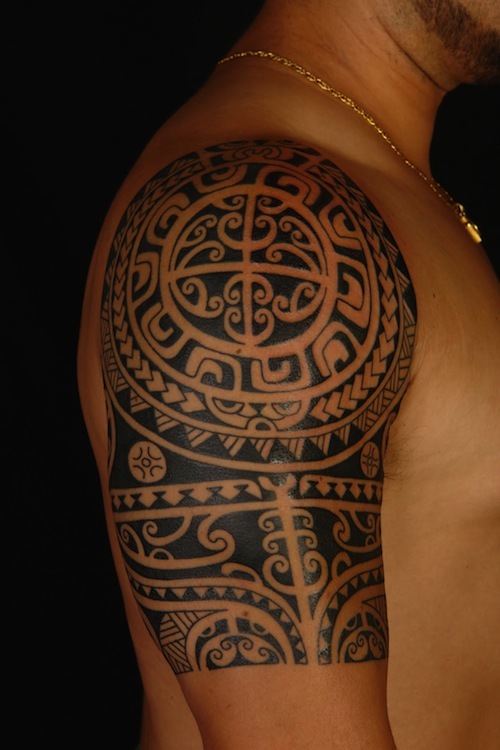 Ta Moko tattoos have heavy social significance. This is one of the things that makes them appealing, but can also cause inadvertent awkwardness. If you decide a Maori-style tattoo is for you, be sure to find an artist familiar with this culture so your tattoo does not end up saying something like ‘I hate my neighbor’ by mistake. The Maori tradition includes heavy reliance on status within the culture but does not include designs that reflect negatively on someone else. While these tattoos do not have particular significance outside the Maori culture, the designs are intricate and quite beautiful and are works of art in their own right. 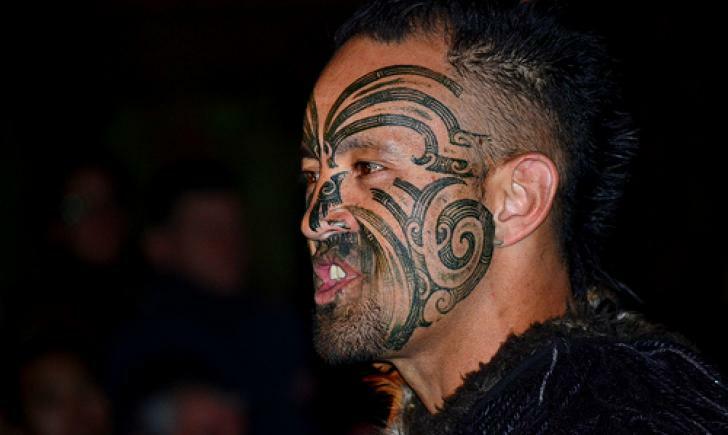 Any tattoo is a very personal decision, but a Maori-style tattoo reflects respect for a culture and lifestyle and should be considered carefully.